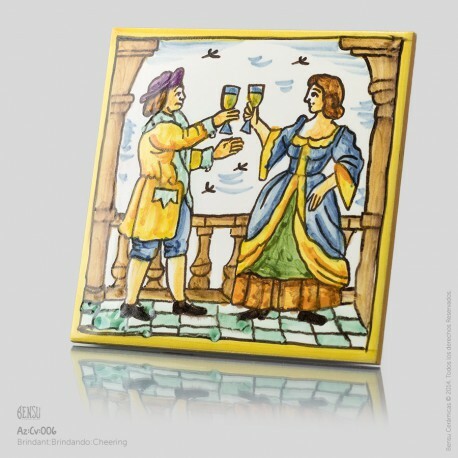 Two people cheering with cava. 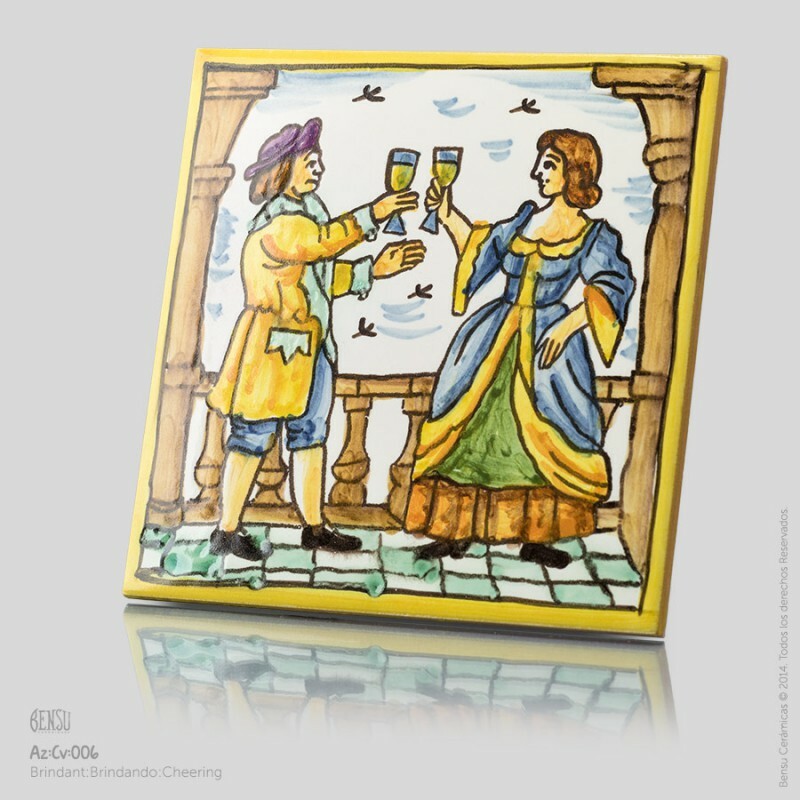 The cava collection has 6 tiles that go through the process of making cava. 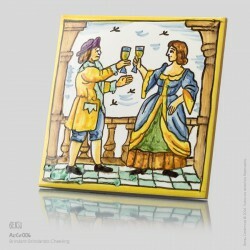 You could also combine the tiles with the wine collection tiles.